Every special day desires to be celebrated special. It is absolutely important to show your loved one how much they mean to you. What a best way is there than a personalized card? Check out these templates, which are easy to edit and can be customized to suit your needs. They are available in any way you want. They can be made into a cartoon vector or grunge vectors. Edit the message to suit the occasion and have all your friends and family love you for the effort you have taken! You may also see Cartoon Vectors. 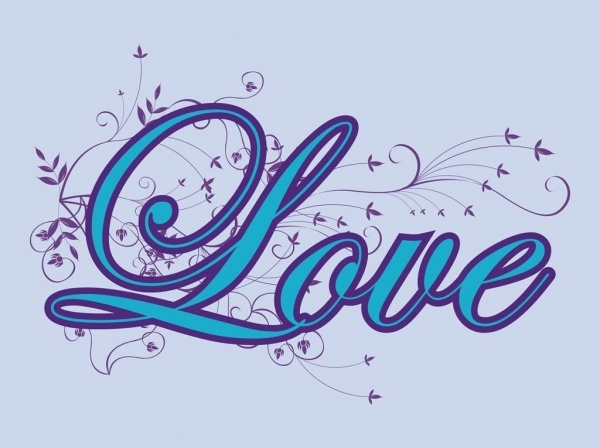 This typography vector is girly and attractive. The typographic font is a cursive, with blue filler, a darker shade of the background. The floral designs make this template girly. You may also see Doodle Vectors. 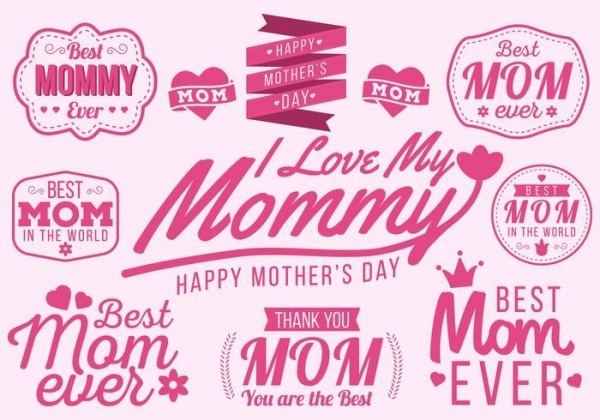 This mother’s day vector design is simple ad cute. They bubblegum pink used for the design makes the vector childish, which is that every mother wants her child. You may also see Corner Vectors. 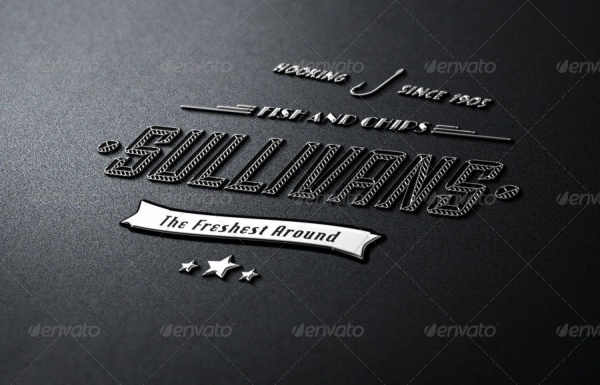 This remarkable typography design vector is elegant and motivational. The background used is a mountain top, a snowy one, to add to the beauty. The motivational writing can be edited. 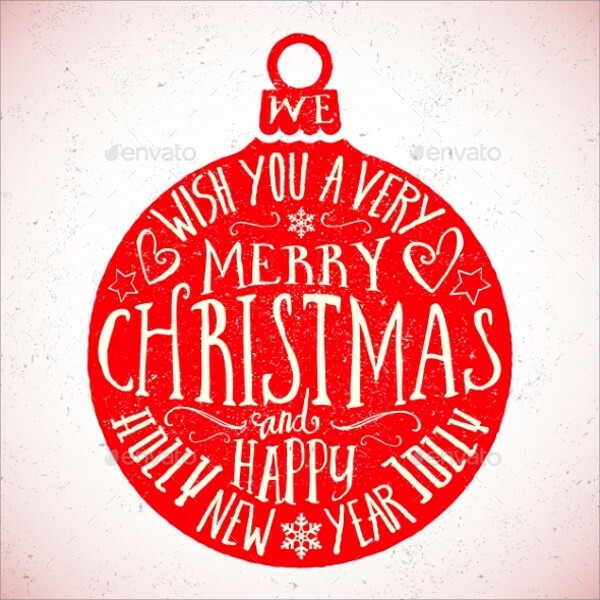 The red Christmas ball is realistic, with the white writing for the message, given inside it. The background is a baby pink, giving a vintage or a retro look to the whole template. 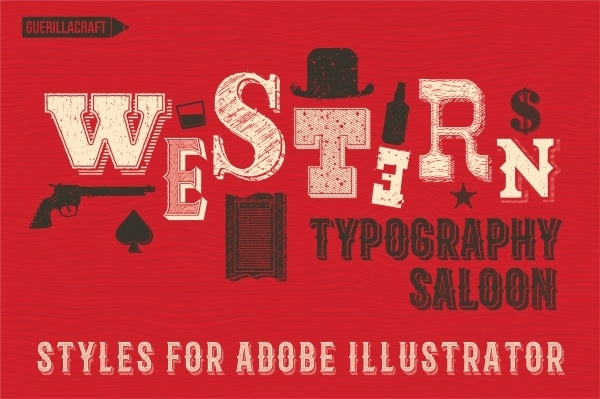 This vintage style vector illustration is attractive and beautiful. 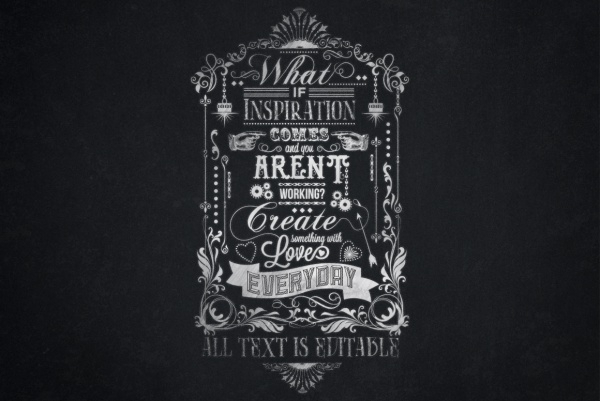 The chalkboard design is simply elegant, with all the texts given editable. The curly designs make this template realistic and catchy. This vector graphic is available in a grunge style, adding to the authenticity. 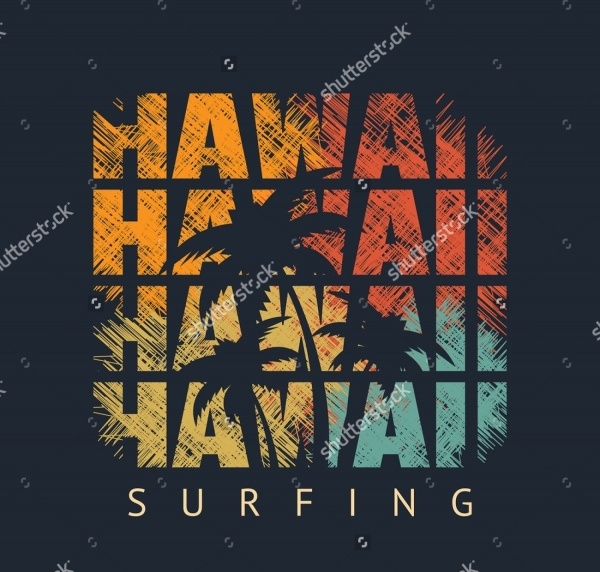 This vector can be used for Hawaiian themed party, merchandising and also for website designing and tickets. This design is available in PSD, icons can be edited. They are available in various design formats, with a navy blue background. They are attractive and can be used for badges or posters. This vintage looking saloon poster is creative and lively. The background is bright red, with a grungy style. The writing is done tastefully, in a Wild West kind of a theme. 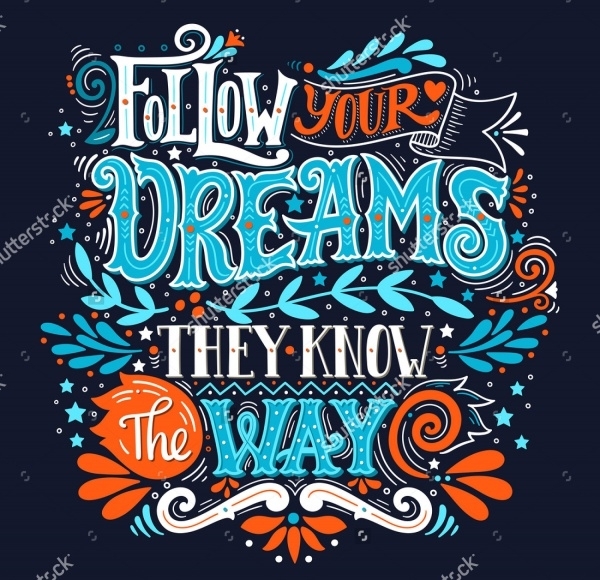 This hand-drawn and illustrated motivational design brightly done, using colors of orange, blue and white, on a navy blue background. This illustration can be used for t-shirt designing. 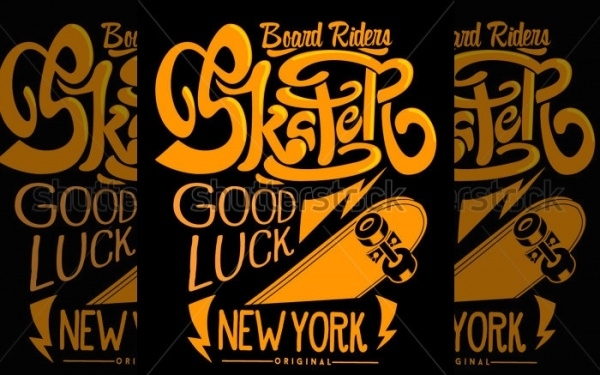 This vector illustration is given in a black and white color format, with a grunge background. 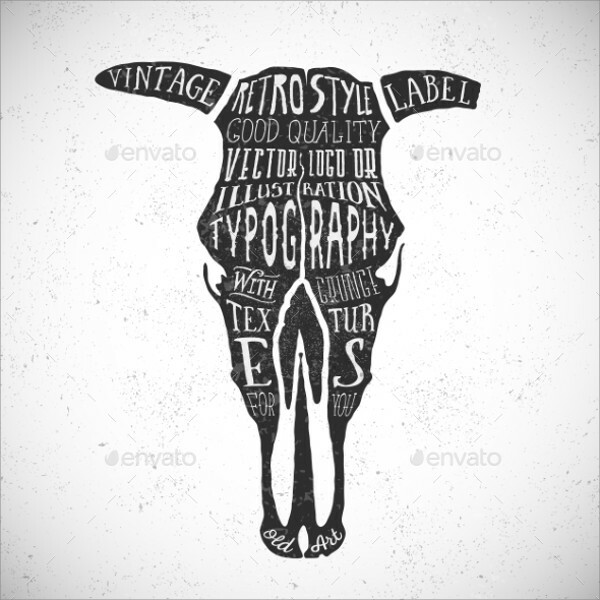 The elements of the message are written in a cow skull, and the words can be edited. This skateboard design is attractive and bold. The background is a black, which allows the bright yellow wordings, done in a bubble style. They are available in high resolution. This café themed typography design template is colorful and tastefully made to be used for menus designs or board designs. The subtle yellow and orange used is attractive and can also be used for tea parties. 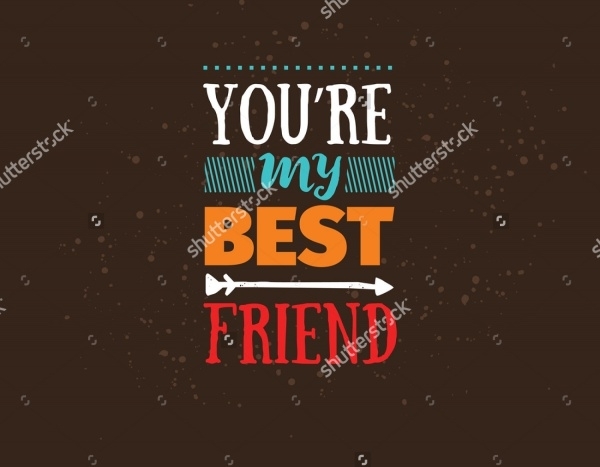 This friendship design vector bright, using brown as a grunge background and suitable colors to make the words. The message can be edited, and be used for greeting cards also. 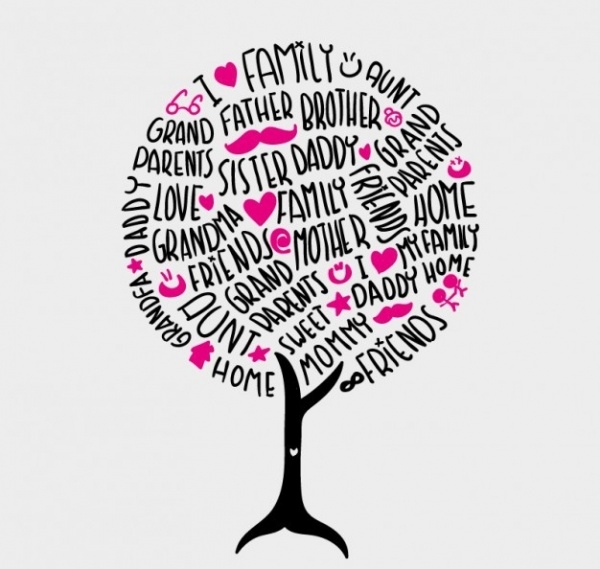 This family tree design is cute and attractive. A tree trunk is covered with a crown of words, with pink icons in between. This makes the vector very chic and modern. 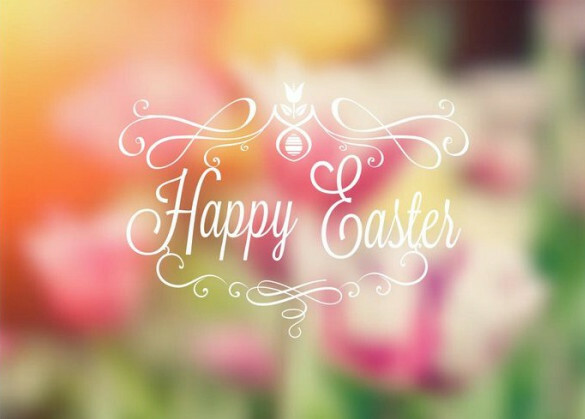 This Easter vector template is classy and can also be edited and used for baby showers and wedding parties. 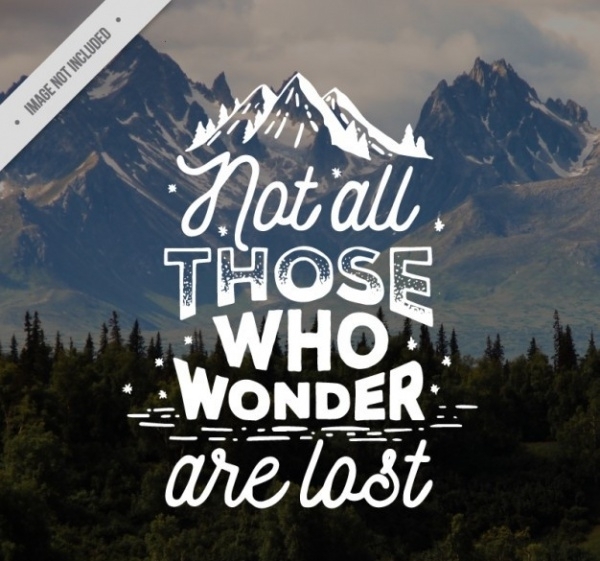 The font used is friendly and free hand style, which can be edited to add your own message. This spring typography is joyous and colorful. The bright pink background is attractive and shines out the pale orange writing, with its floral designs and sparkles, to bring the mood. 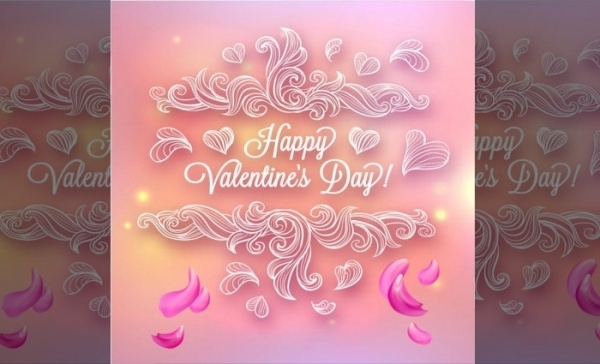 This valentine designed card vector is beautiful and vibrant, sure to spark the love in your other half. 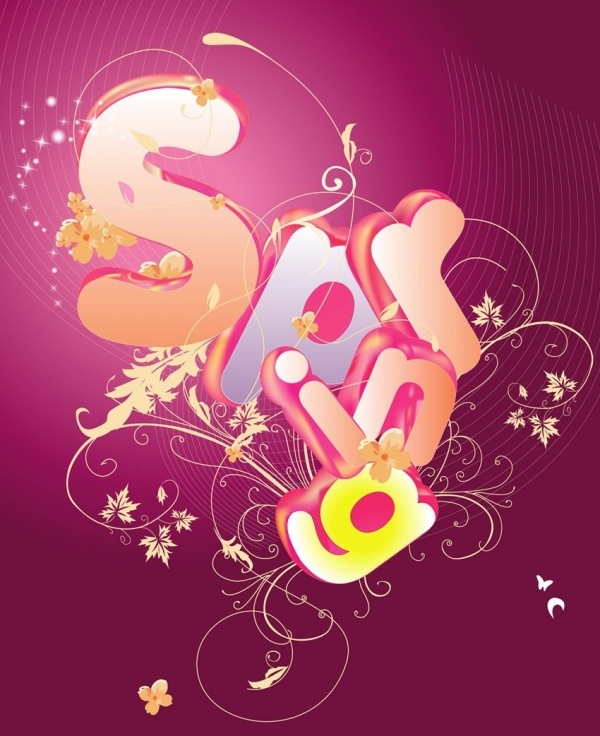 The use of pale pink with white fonts makes this vector soft looking. This doodle vector design is creative and attractive to the eye. 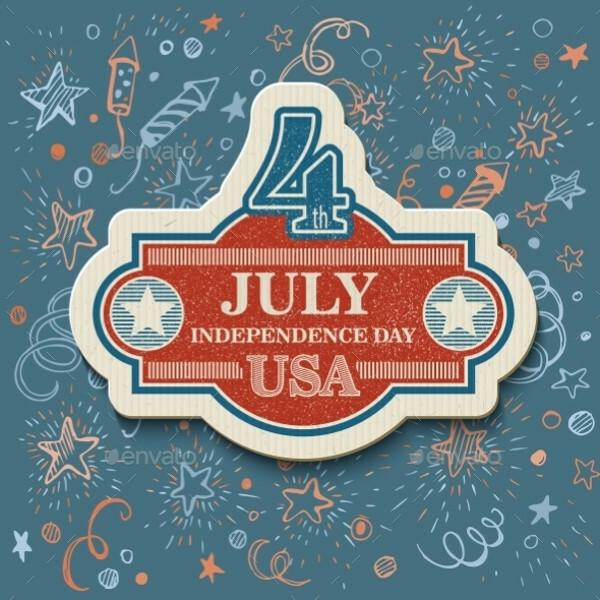 The theme independence for the Americans is lively and the use of red and blue brings out the cheer. 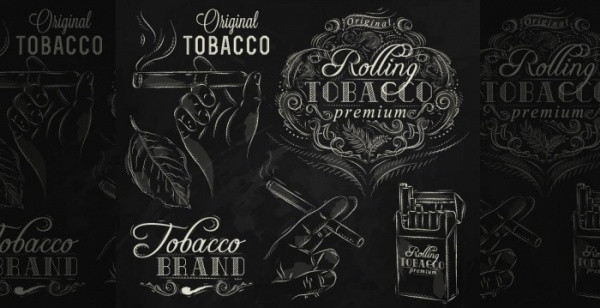 This smoking typography poster is realistic and original. The elements are created with details that are perfected. 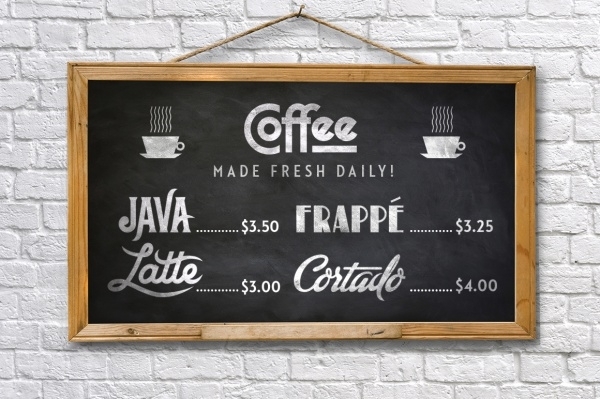 The chalkboard design is realistic, with shades and subtle shadows being created. This beer typography design is attractive and simple. 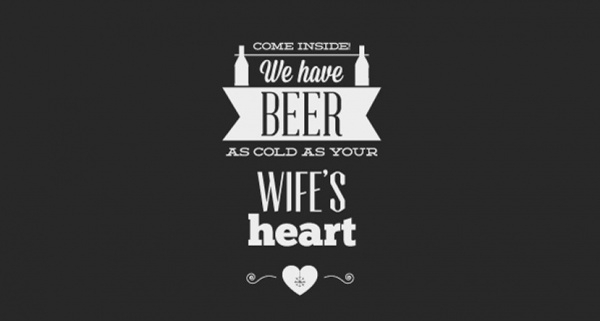 The witty font writing is editable and funny, best for your beer parties and pub posters. The style used is a chalkboard style. 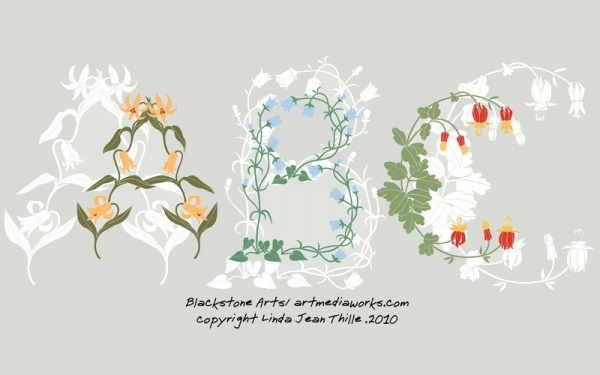 This floral typographical letter designs are simple and elegant. They are simple, with each letter made personally and customized. They can be used for birthday parties and other posters. These modern and abstract vectors are there for your every single need. The variety listed above range from professional to totally friendly, to be used for any family occasion or an office occasion. Whether you are trying to impress your love interest or asking forgiveness to a colleague, or you simply just want to wish someone, these templates will serve your purpose.